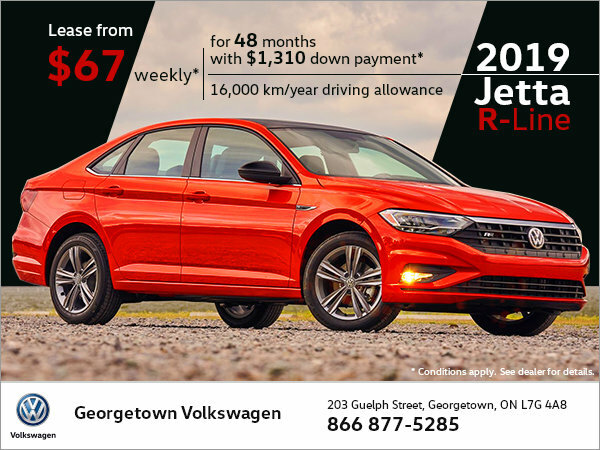 Lease the 2019 Jetta Highline with R-Line 6-sp manual starting from $67 weekly for 48 months with $1,310 down! Plus receive up to 16,000km/year driving allowance! Certain conditions apply, HST + licensing extra. Certain conditions apply. Contact dealer for more details.